Campo di Trensin the winter will fascinate you with a picturesque landscape that radiates peace and serenity at an altitude of 970 meters. 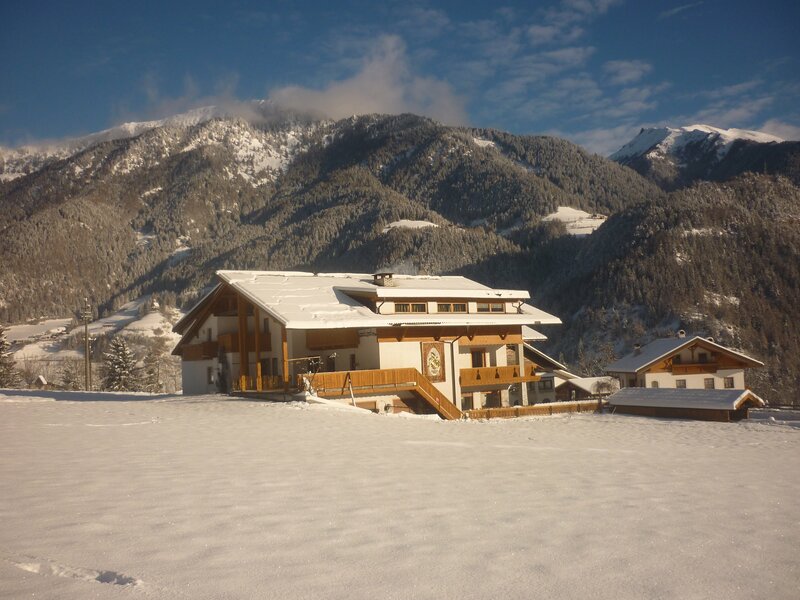 Deep snow covers the Alta Val d’Isarco and the village with about 2,300 inhabitants is the perfect place to soak up fresh energy in the wintry idyll and to leave everyday life behind. 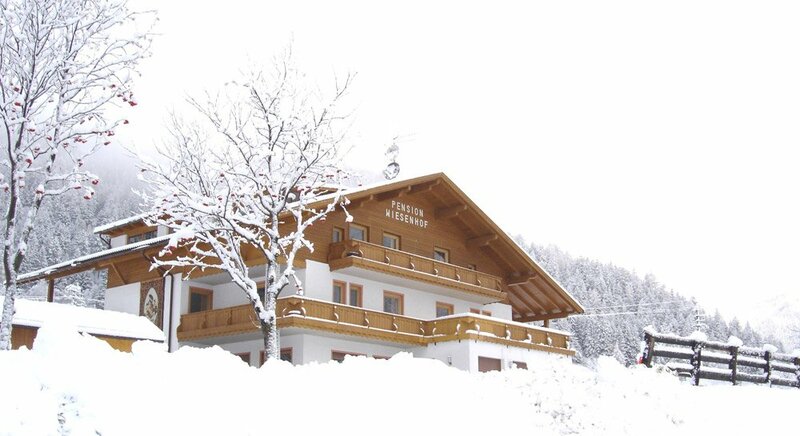 A walk through the snowy environs of the Pension Wiesenhof during your ski vacation in Vipiteno will take you four kilometres to the pilgrimage church of Maria Trens. The church is one of the most important pilgrimage sites in South Tyrol. In its interior there is a statue of Mary with a child in her arms. According to tradition, it has been found under a landslide. 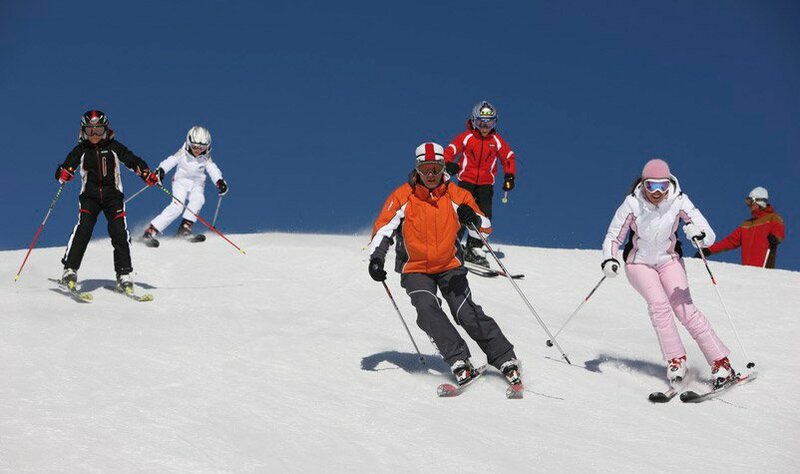 The ski area Monte Cavallo close to Vipiteno is located on the sunny side of the Alps. 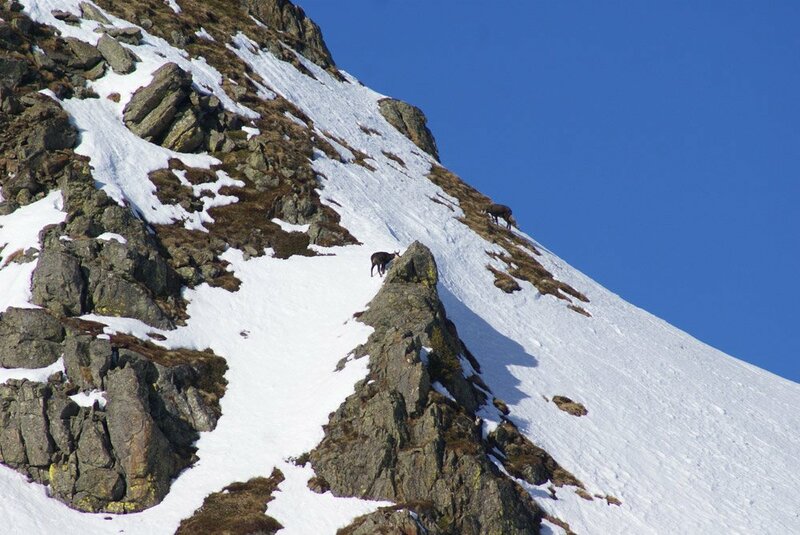 Slopes for all levels of difficulty await the lovers of alpine winter sports. 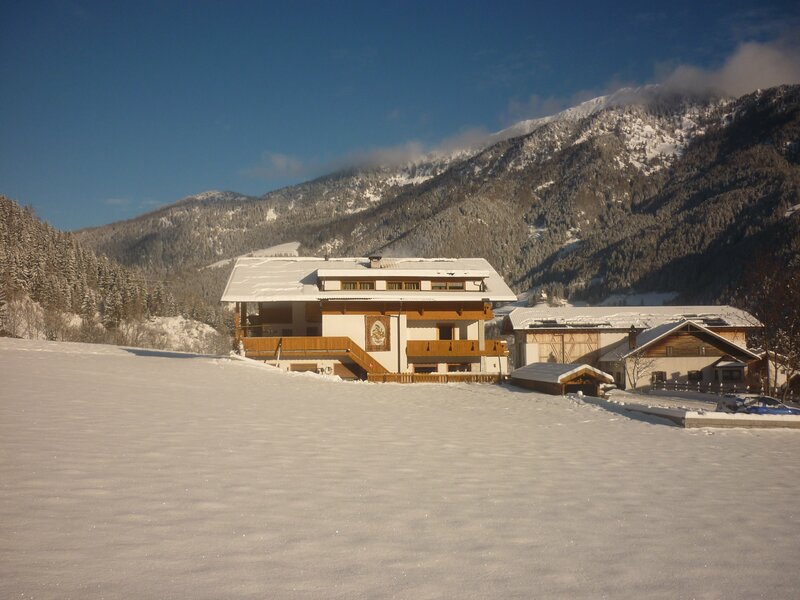 16 kilometres of slopes are prepared daily and invite you to spend carefree hours in the powder snow. Modern ski lifts during your skiing holidays in Vipiteno ensure short waiting times at the lifts and new snow cannons guarantee plenty of snow even in adverse weather conditions. 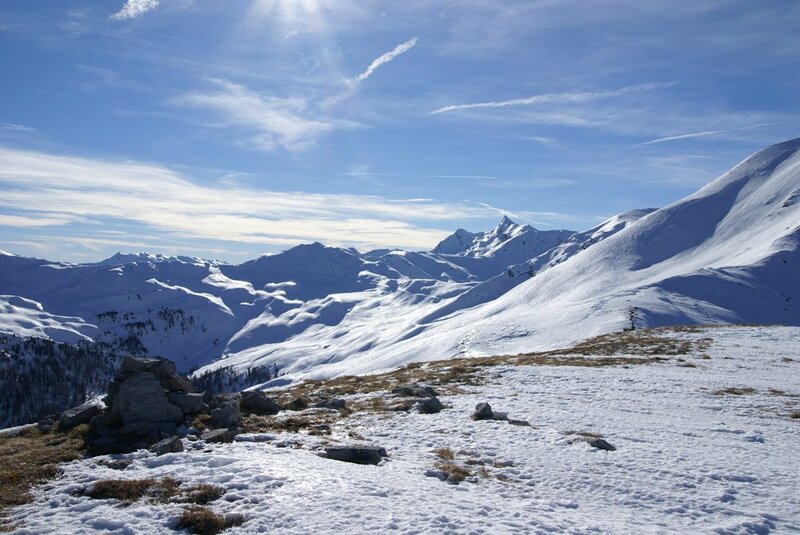 Next to the ski slopes, the area of Monte Cavallo is a popular launch site for paragliders. 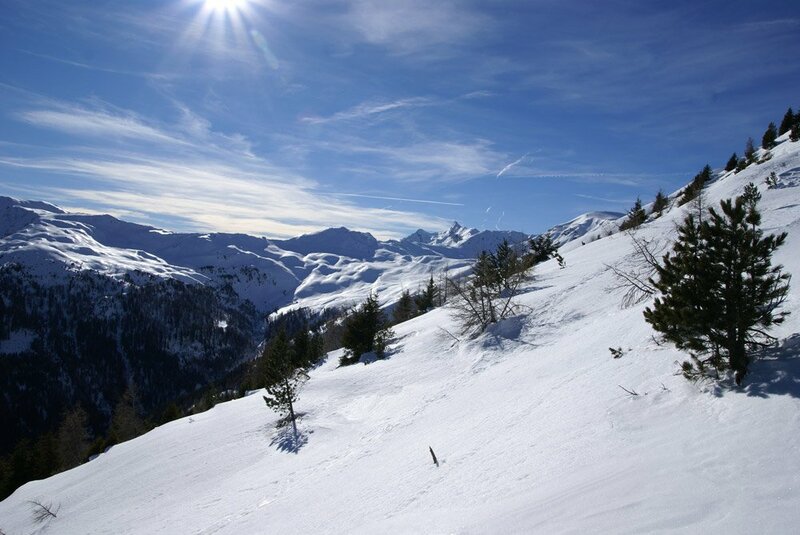 With a perfectly groomed network of cross-country trails, more than 100 kilometres of pure fun await you during your winter holiday in Alta Val d’Isarco in Val Ridanna. In the biathlon centre in Masseria you’ll also find an illuminated trail, where you can enjoy this great sport even after dark. 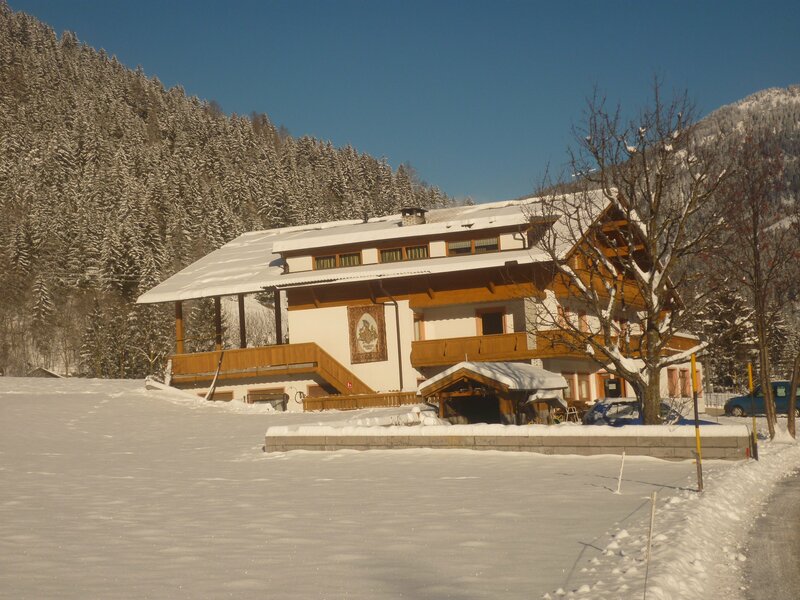 Guided snowshoe walks and ski tours are offered in the region around Monte Cavallo. 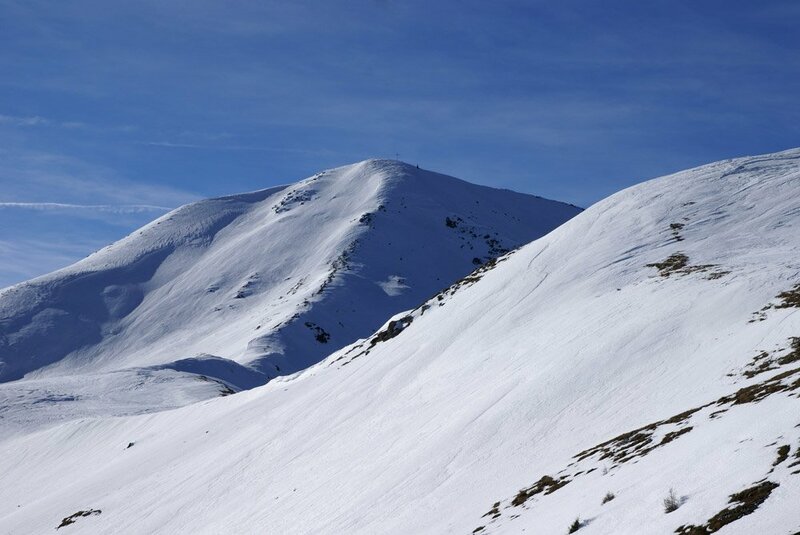 A special highlight for all toboggan fans is the 9.6 km long toboggan run, which leads from Monte Cavallo to Vipiteno. The illuminated run was awarded by ADAC the best toboggan run in Italy. Furthermore, on the ice rink in Campo di Trens you can have plenty of fun curling.